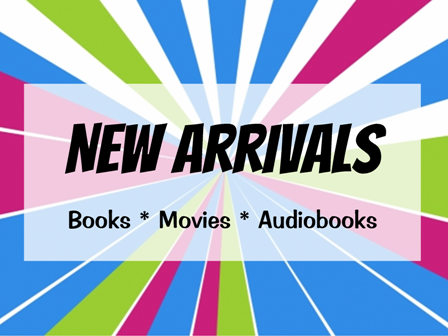 You can find the newest arrivals by clicking on a link below! 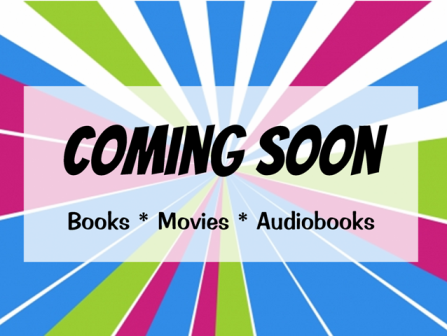 Or would you rather be ahead of the curve and see what’s coming soon to a library near you? If you answered YES!, click the picture below to start placing your requests now!